Wing Commander Abhinandan Varthaman is currently on a four-week sick leave. New Delhi: Indian Air Force pilot Abhinandan Varthaman, who returned to India on March 1 after spending two days in Pakistani forces’ captivity, has gone back to his squadron in Srinagar, reports say. Official sources say Varthaman preferred to stay with his squadron than going to his family home in Chennai while on leave. “Varthaman could have gone to his family home in Chennai to spend time with his parents. But he chose to go to Srinagar where his squadron is based,” the sources said. After his four-week sick leave period, a medical board will review his fitness to help the IAF top brass decide whether he can return to fighter cockpit. 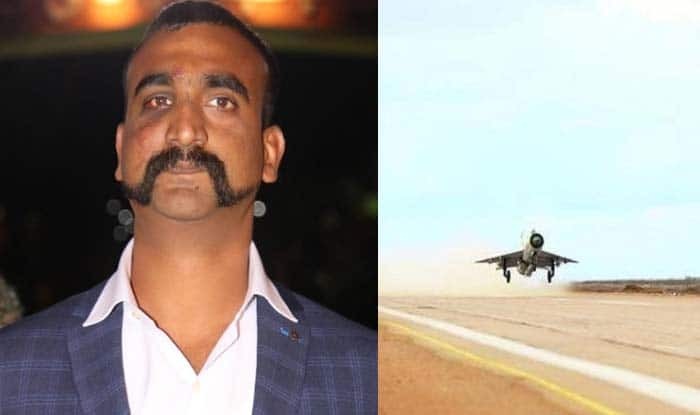 Wing Commander Abhinandan was captured by the Pakistani Army on February 27 after his MiG-21 Bison jet was shot down in a dogfight with Pakistani jets, which ensued after the latter violated the Indian airspace in Jammu and Kashmir. He downed an F-16 fighter of Pakistan before his plane was hit.